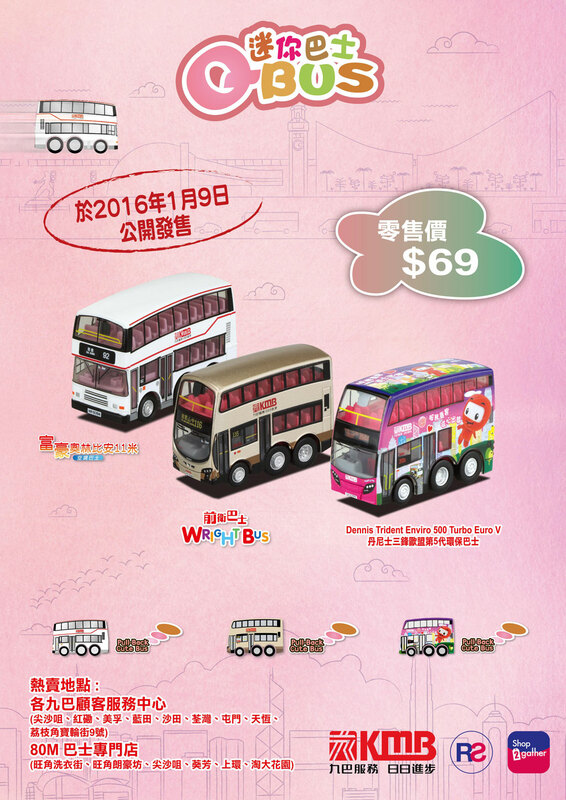 We aim to promote bus fans mutual solidarity and friendship. Our activities contacting bus fans. 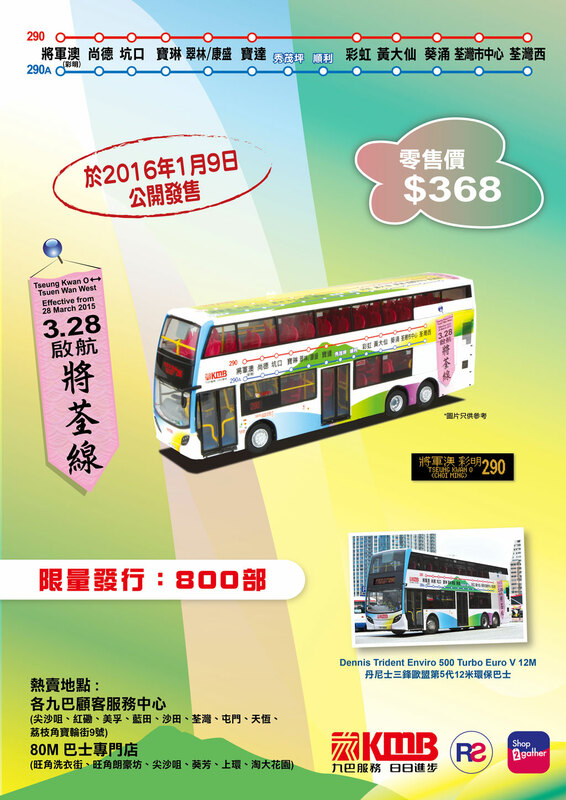 Hong Kong’s most authoritative magazine buses provided by Bus Fan World. 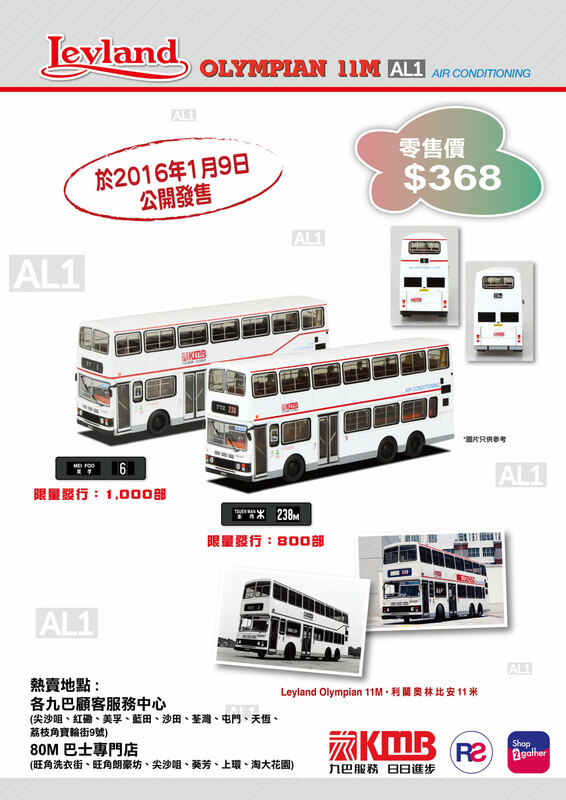 Established in May 1992, Bus Fan World is the largest bus enthusiast organization in Hong Kong. As a registered non-profit-making organization, we aim to promote bus fans mutual solidarity and friendship.